Sign Up Today To Be Notified Of New Blog Articles From BCRC. In Progress. Results expected in March 2023. In Progress. Results expected in March 2022. Webinars will resume in Fall 2019. Stay tuned for the new schedule! The Beef Cattle Research Council (BCRC) is Canada's industry-led funding agency for beef, cattle and forage research. 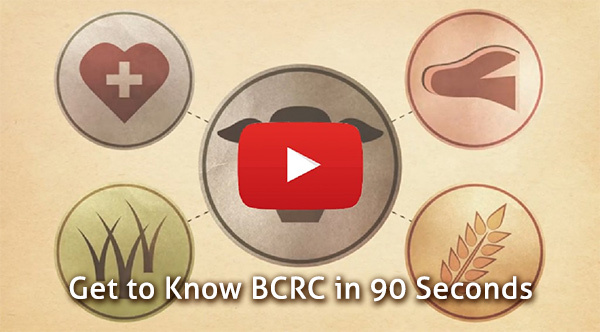 The BCRC is funded through a portion of the Canadian Beef Cattle Check-Off as well as government and industry funding, and is directed by a committee of beef producers from across the country.